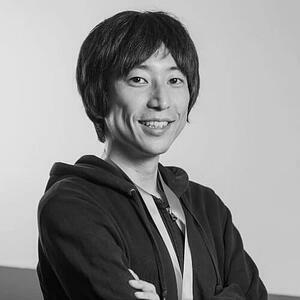 Keiji Yoshida is a data engineer in Data Labs, LINE Corporation, which is a mobile messaging application provider based in Tokyo, Japan. He has been working in a project for making data of a centralized Hadoop cluster public within the company. In the project, he created and has been maintaining a well access controlled and scalable web based data analysis platform named "OASIS". The company's employees analyze and visualize data by writing Spark application code and Presto queries, and share the results within their team or department on the platform. ?